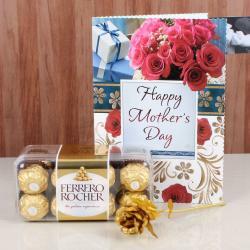 Product Consist: 3 Bars Cadbury Dairy Milk Silk (Weight: 55 Gms Each) in a Treasure Box along with Mothers Day Greeting Card. 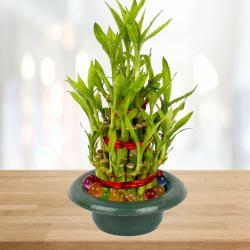 This Mother's Day occasion give Mom the wonderful treat of brunch with the whole family as part of her special day with gifting this adorable gift. Mothers Day is almost here, Don’t forget to show your mom how much you love her and how much she means to you. 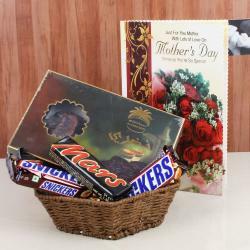 Giftacrossindia.com has handpicked and put together this amazing gift hamper for you to make celebrations of Mothers day memorable for Mom. 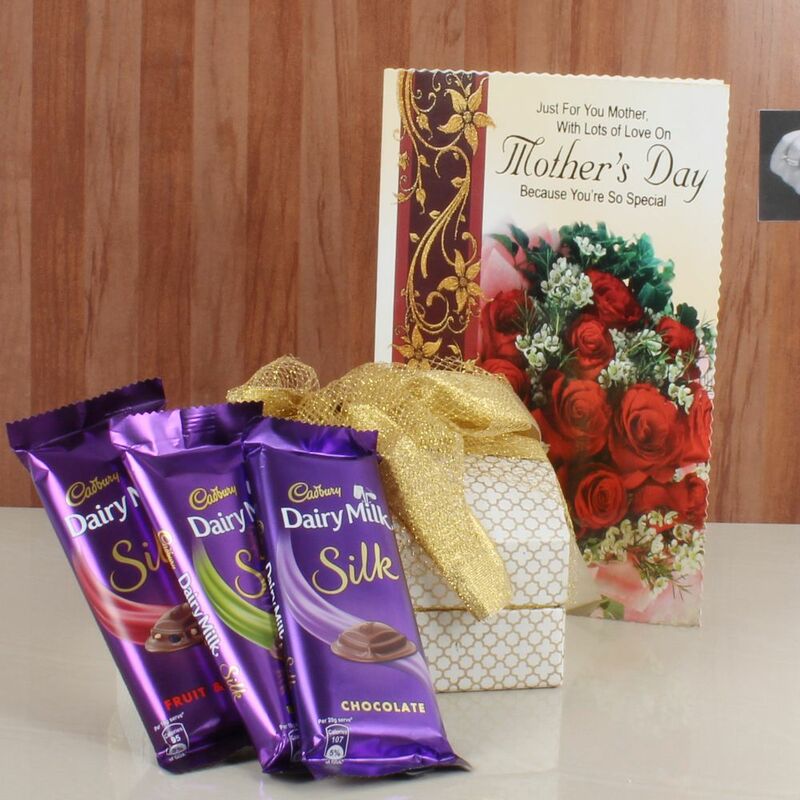 This is a lovely hamper of gifting products of Cadbury Dairy Milk Silk Chocolate with Mothers Day Greeting. 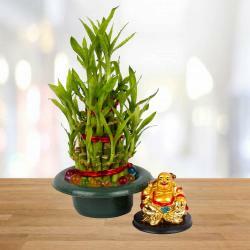 Chocolate lover will appreciate and enjoy the harmonious and lingering character of this delicacy. The original and most famous Cadbury Dairy Milk Silk Chocolate. Everyone loves to receive a card, either through the post or by hand. In this crazy fast, faster, fastest instant world that we all live its worth reflecting that the greeting card is still considered by most as the truly effective way of telling someone you really care. Product Consist: 3 Bars Cadbury Dairy Milk Silk (Weight: 55 Gms Each) in a Treasure Box along with Mothers Day Greeting Card.